Answers to our Thanksgiving Word Seek Puzzle! Last Thursday, we celebrated Thanksgiving with a holiday-themed word seek, loaded with all the traditional Thanksgiving trimmings. Everything from turkey, mashed potatoes, and stuffing to pumpkin pie, turnip, and yams was hidden in our dastardly grid. And unlikely many word seeks where the words read out in a straight line, the words in this grid can wind, turn, and double-back within their patches. If not, we’ve got the solution to our Thanksgiving word seek for you today! Okay, that’s more than fair. It’s time for the answer grid! As you can see, even with the entries divvied up into their various patches, it’s still not immediately clear what the entry is. That’s what makes a Patchword-style word seek tougher than you’d expect. So how did you do? Let us know in the comments section below! We’d love to hear from you. Today is a day for celebrating with family and friends, and giving thanks for all the good things in our lives. And we here at PuzzleNation want to thank you, our fellow puzzlers and PuzzleNationers, because you help make PuzzleNation one of the greatest puzzle communities in the world. When it comes to saying thanks, a Thanksgiving puzzle seems like the perfect offering. 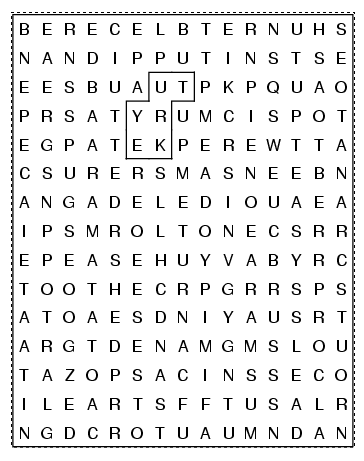 So we’ve cooked up a little Thanksgiving word seek puzzle for you to enjoy! We’ve hidden a bunch of Thanksgiving foods in the grid below. 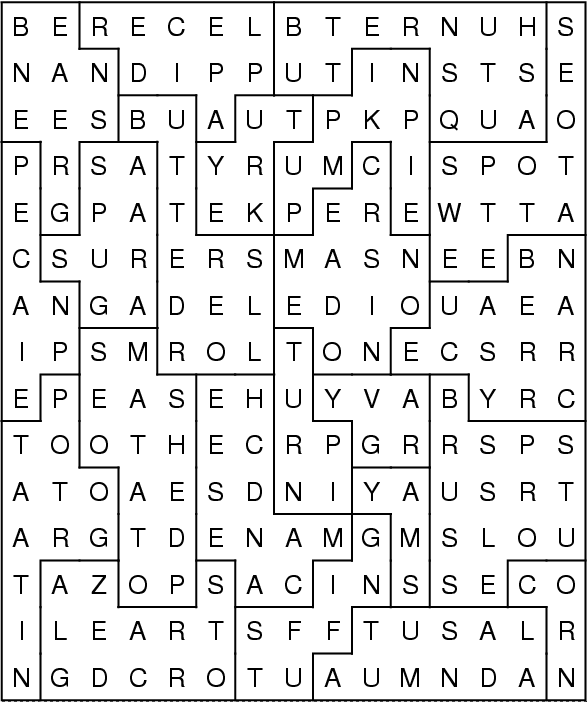 Each word can be found in a continuous line in an irregularly shaped patch in the grid. Move from letter to letter vertically or horizontally, but not diagonally. Each letter in the grid will be used once; the patches do not overlap. To get you started, we’ve set the word TURKEY. Can you find a full Thanksgiving meal in the grid? 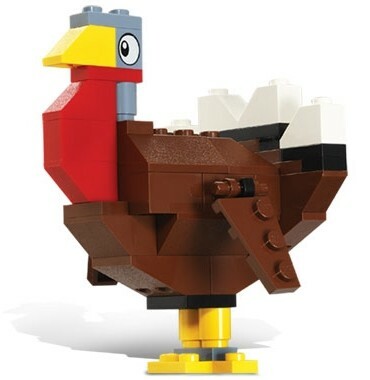 Good luck, and Happy Thanksgiving!